Campaign Life Coalition endorses Jason Kenney for Leader of Alberta's newly-formed, United Conservative Party (UCP), and we urge voting members to mark him as #1 on the ballot. Kenney had a 100% voting record on pro-life & pro-family issues during his long career as a federal MP. 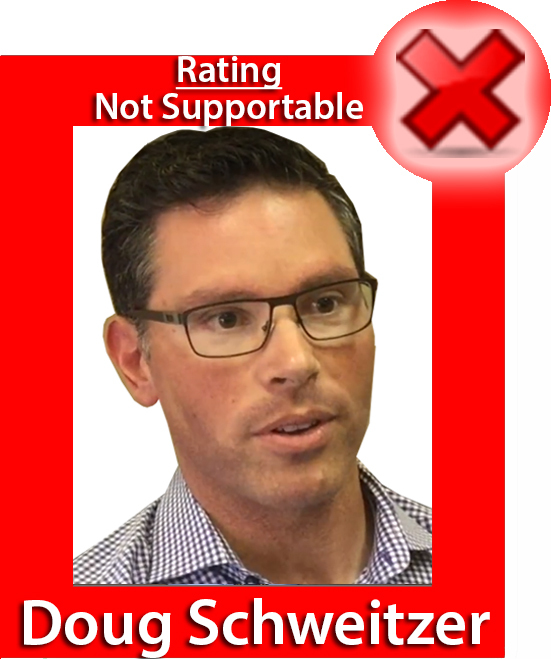 No other candidate is worthy of support, in comparison with Kenney, and based on CLC's assessment of their publicly available records. 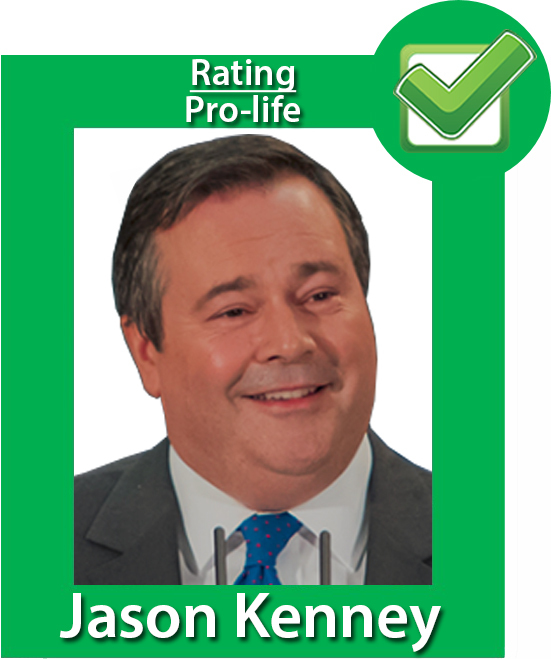 If you are a pro-lifer living in Alberta who is a United Conservative Party member, we urge you to vote for Jason Kenney as #1 on the ballot. Voting procedure: United Conservative Party members can vote on-line or on the phone over a three-day period beginning at 9 AM October 26 and ending at 5 PM on October 28, 2017. This is a rare opportunity to elect a pro-lifer to a position where they will almost certainly become Premier of Alberta, in the future. Don't waste that opportunity. 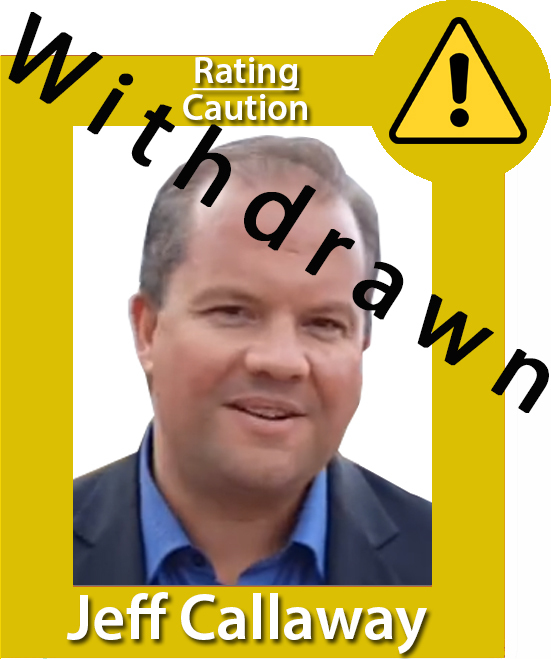 Note: In order to vote, you must have joined the UCP no later than 5:00pm MT on Friday September 29th. It is now too late to join the party and become eligible to vote. Below is our assessment of the other three leadership candidates.